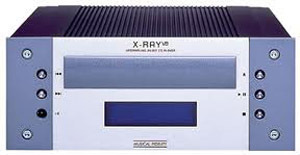 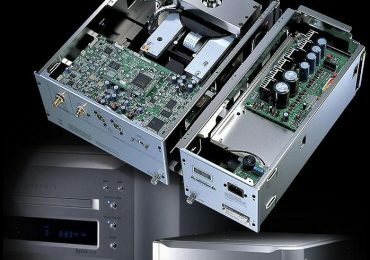 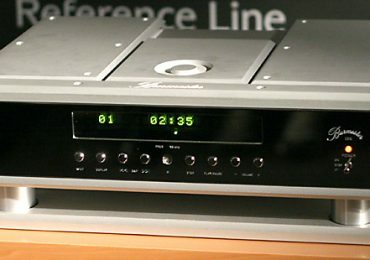 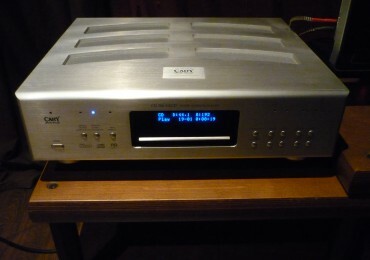 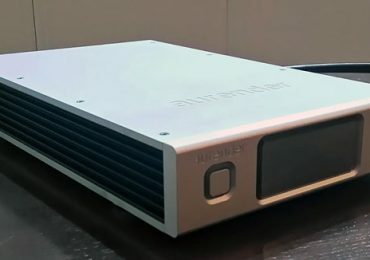 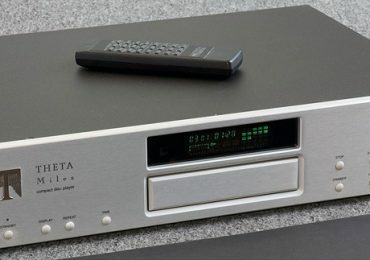 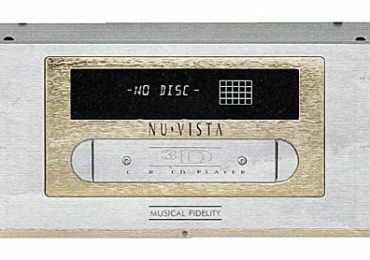 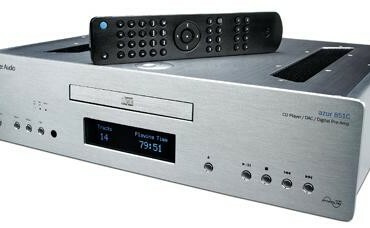 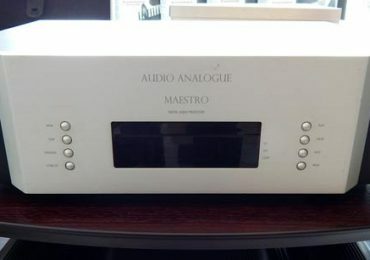 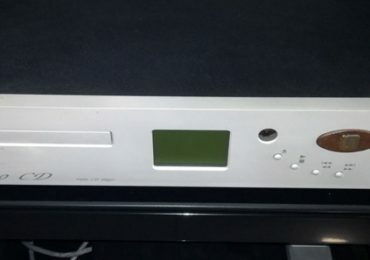 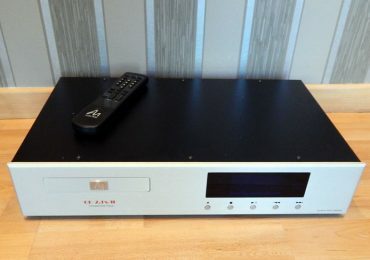 Audio Note UK CD-2.1x MKII for Sale ! 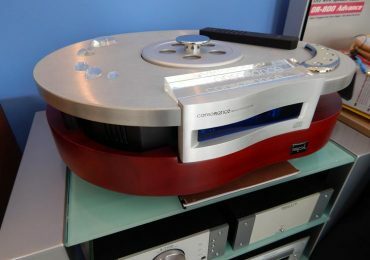 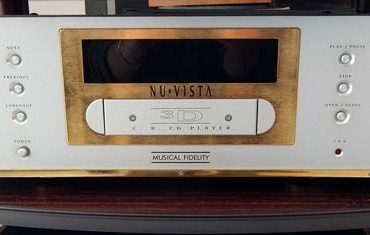 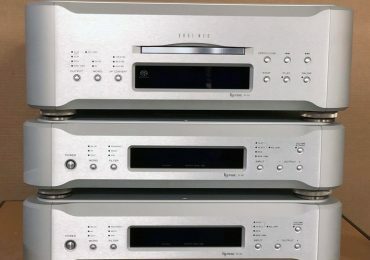 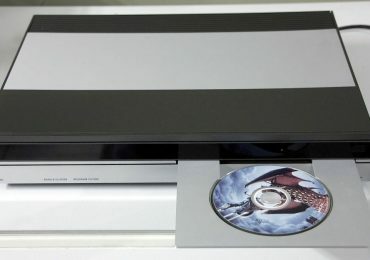 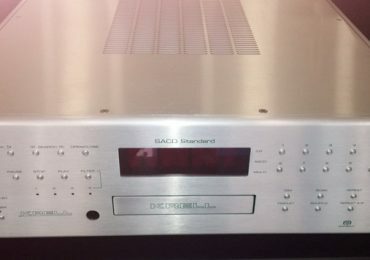 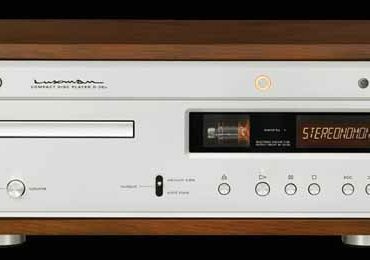 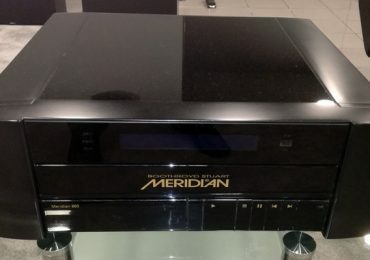 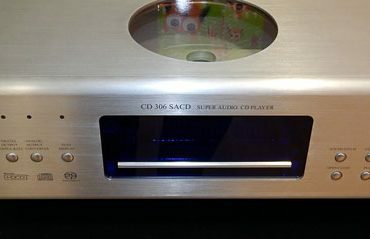 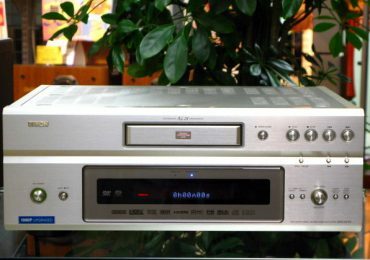 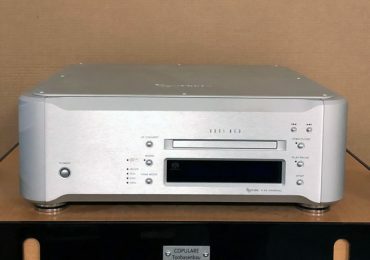 Cary 306 CD-Player – Used on Sale ! 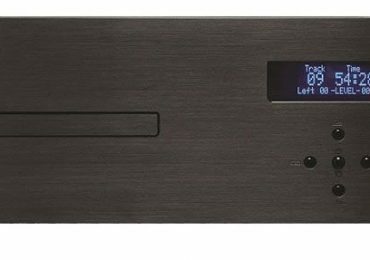 Esoteric P03 / D03 Transport & Dac Combo – Ultra Sale !